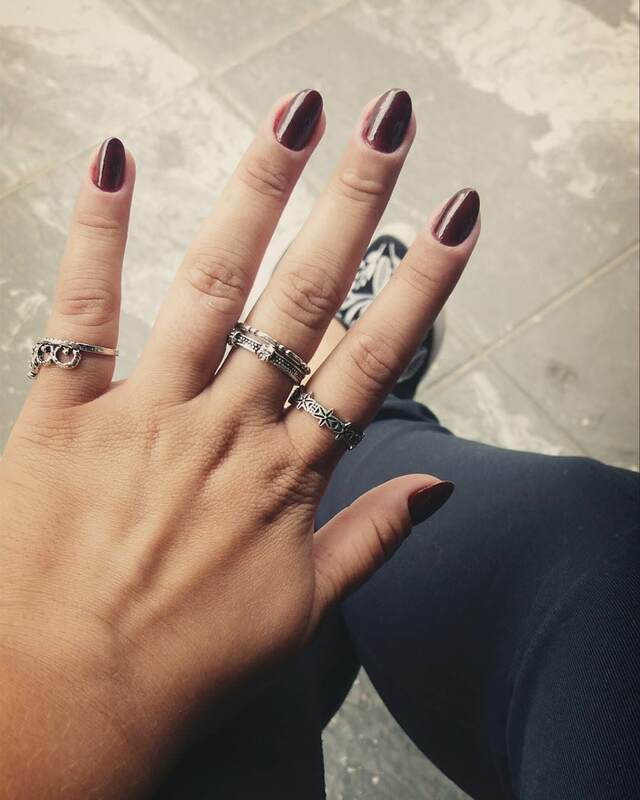 Oval-shaped nails have become popular thanks to celebrities; they have become quite trendy in the current fashion world. 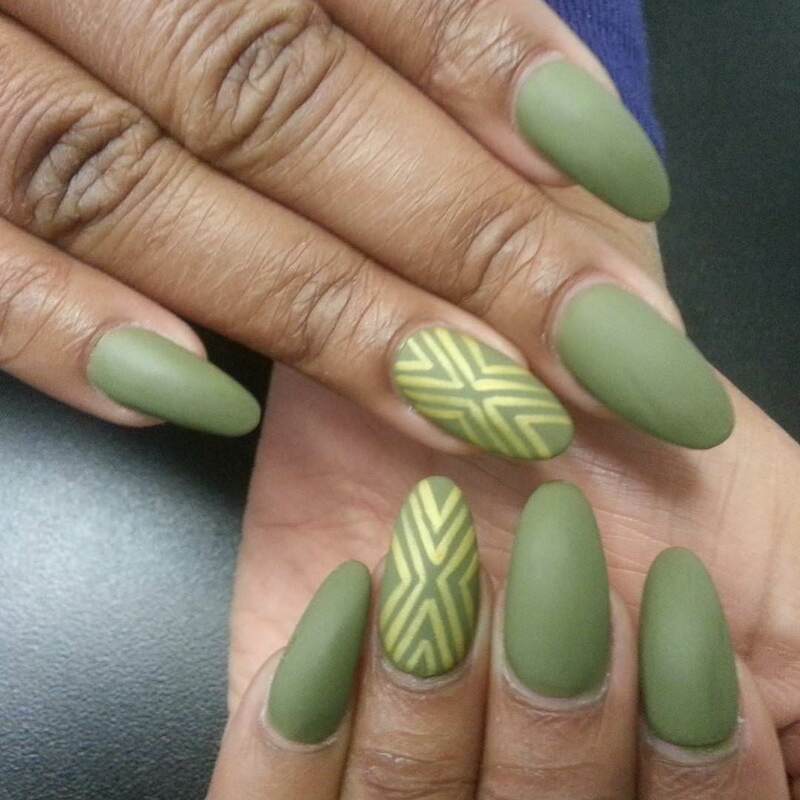 The oval nail designs were quite traditional but now, with the upward modifications, these are back in style. 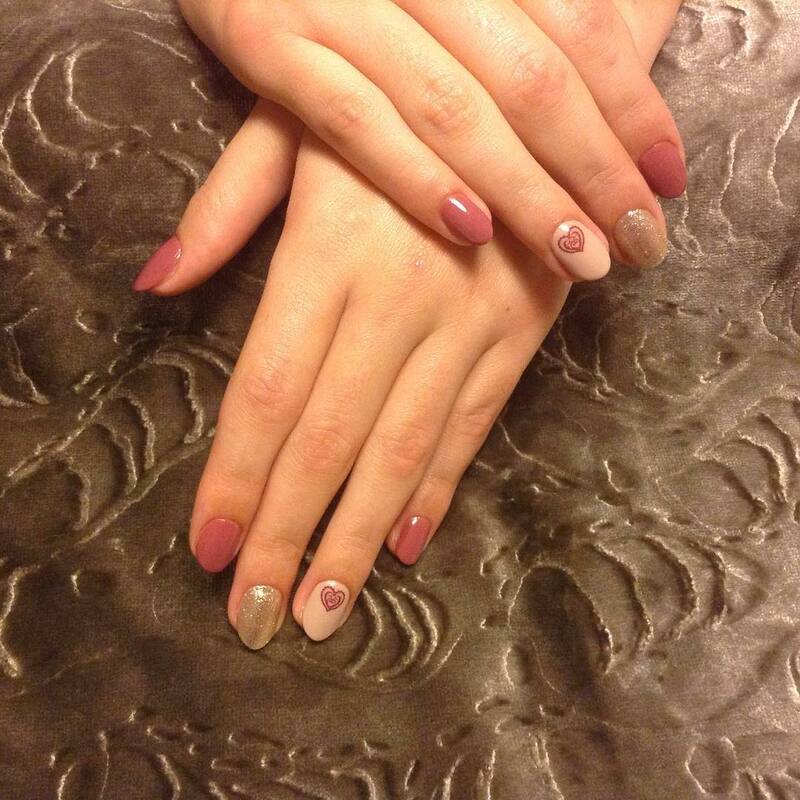 Inspiring color combinations worked on the oval nail designs and make them look even smarter. On the dark color nail paint, write the one-word “love” or any other similar term with the light color nail paint. 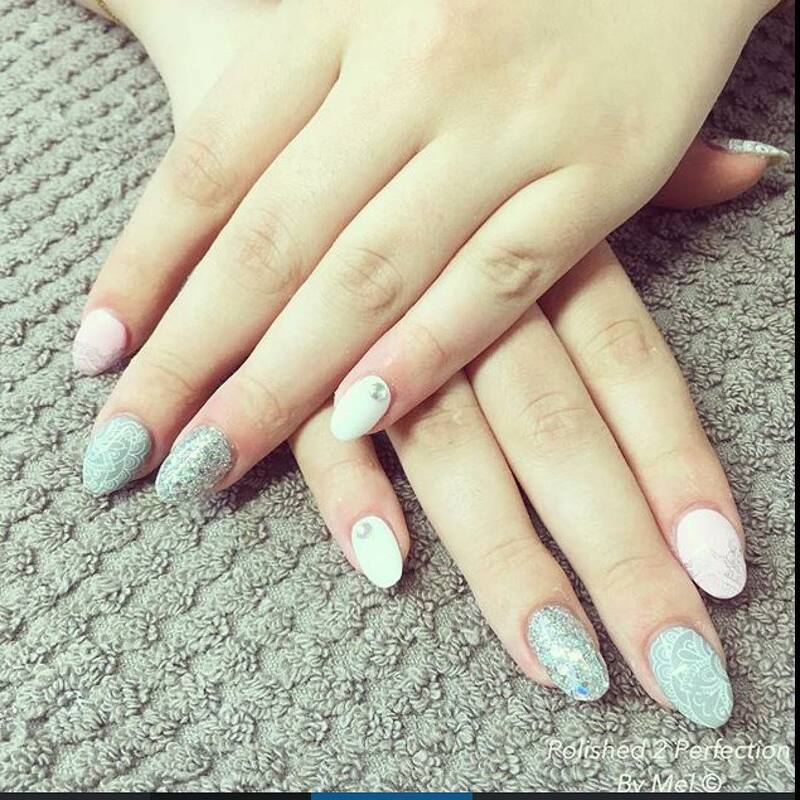 Use the nail designing tools to make the beautiful designs. One can write her own name on the nails to show off personalization. This design is used for night parties widely. 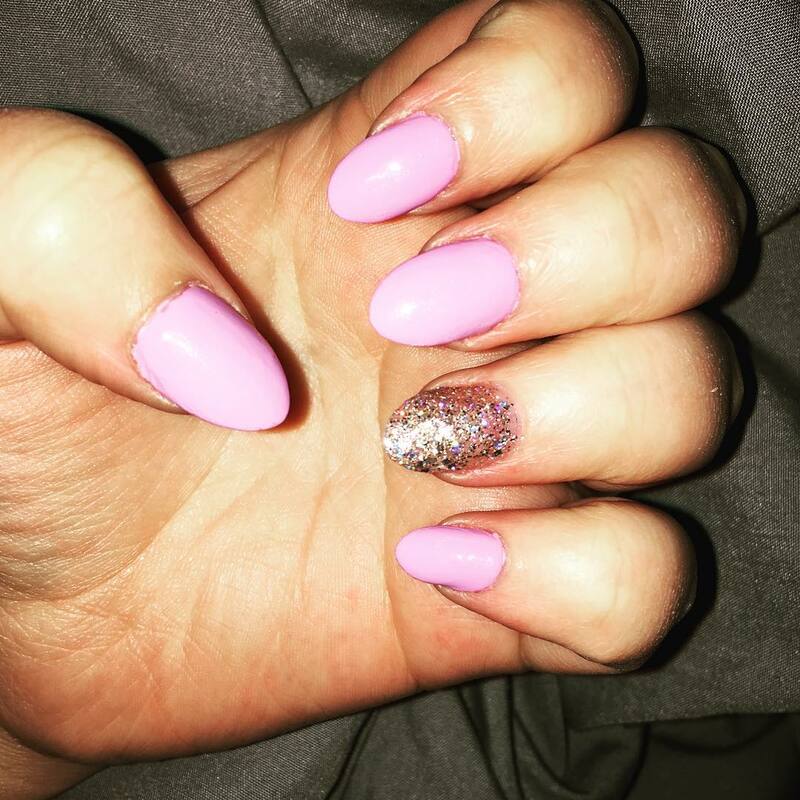 The pure golden shiny nail design suits best on the women above thirty or more. 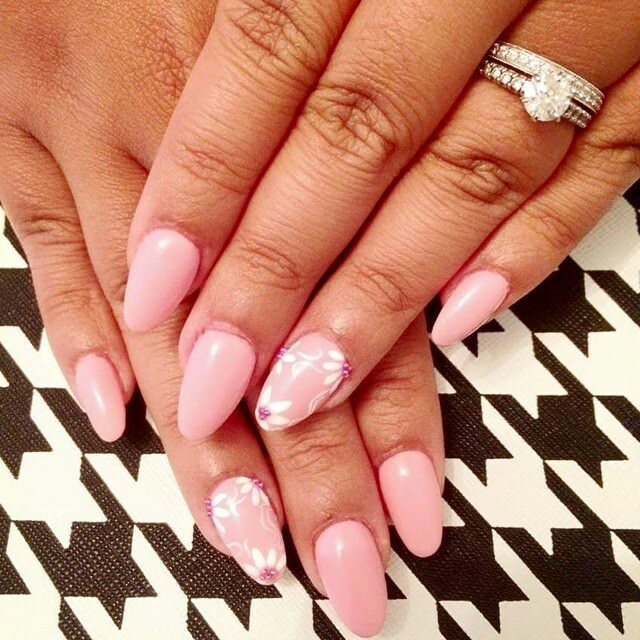 Ladies commonly use this nail design on the oval-shaped nails. 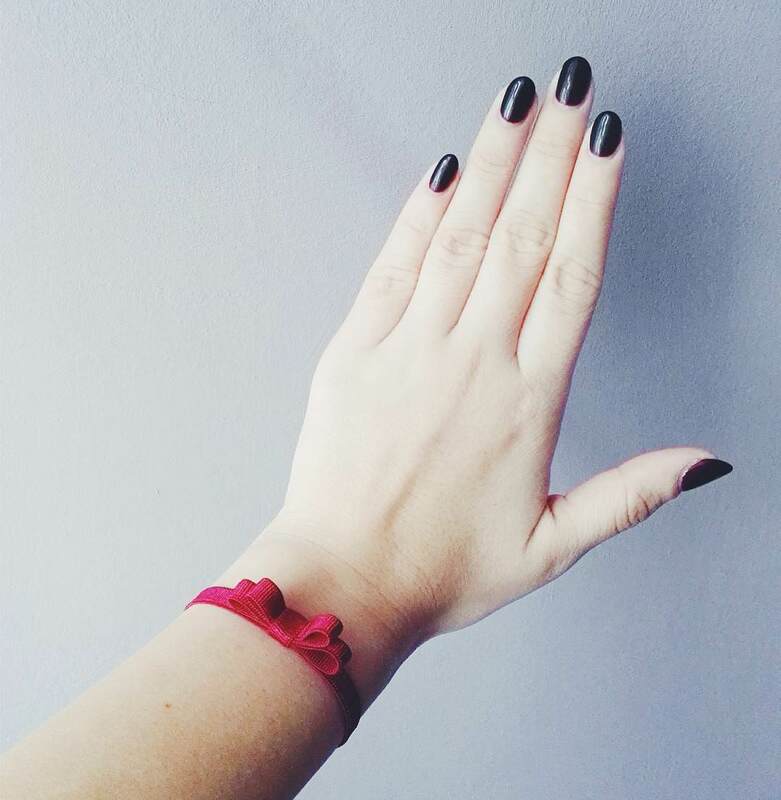 Paint your nail base with the classy red nail color and draw a deep heart at the top of the nail side. Use the black and white color to make the heart combination rich on the provided base of the red color. Draw the two lines of the triangle or make the half triangle. Create a design from a smaller triangle to the bigger one from the color other than the base color. 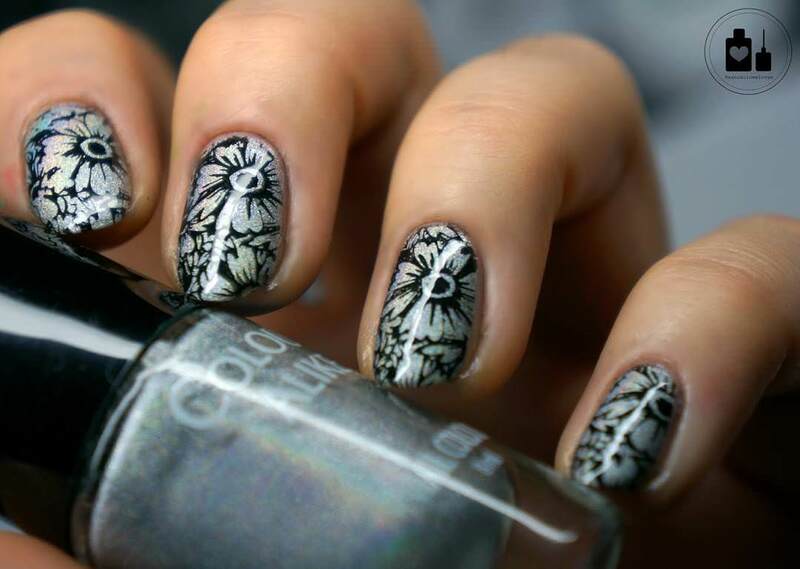 Give a soft paint touch on the top and make it occasional nail design. This simple yet unique style is good to adorn when you are in a hurry. Use the same color on all the three fingers and also on the thumb, and use a different combining color on the resting finger. Alternatively, one can use the same color paint on all fingers and the different color on the thumb. In the oval-shaped nails, draw different fish in different colors. 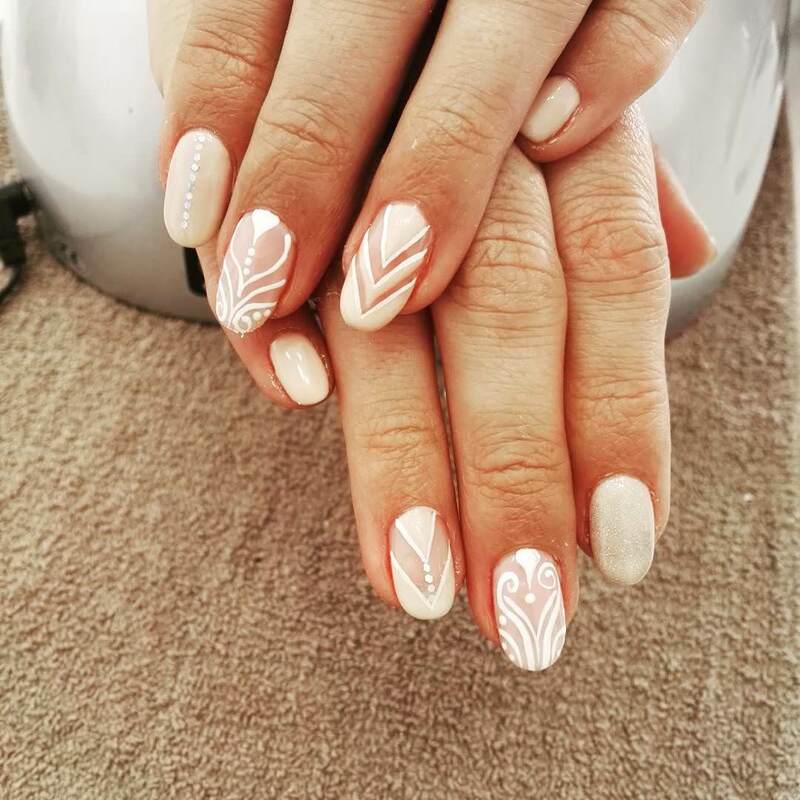 This unique style is the best option for girls who love to keep only oval nails. To make this design more attractive, one can try multicolor fish. Paint the nails with the light cream or skinny color. 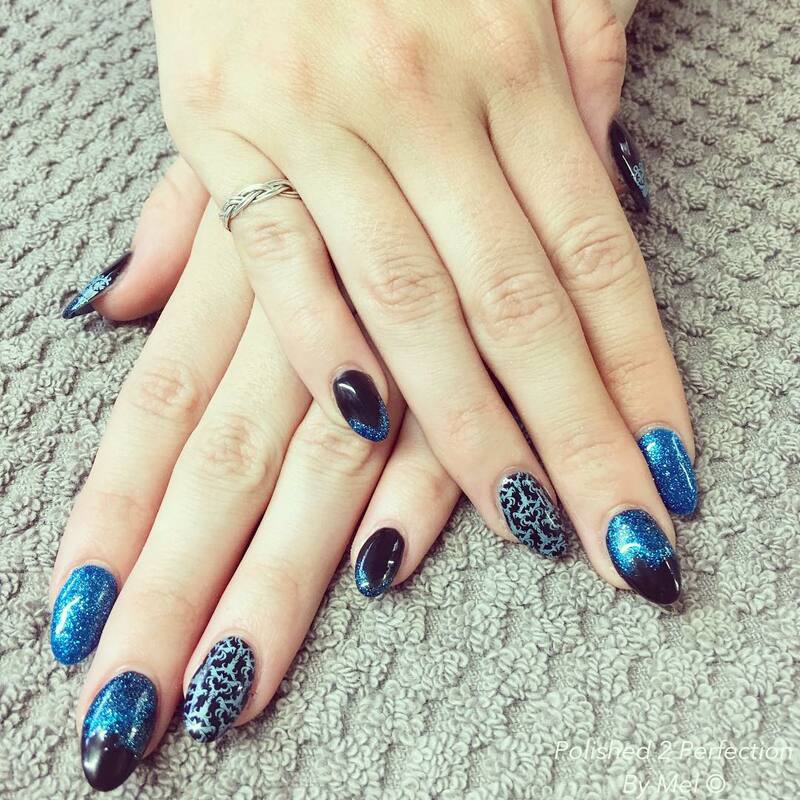 Take the black color to design the nail in the form that it looks like the cat claws collectively. 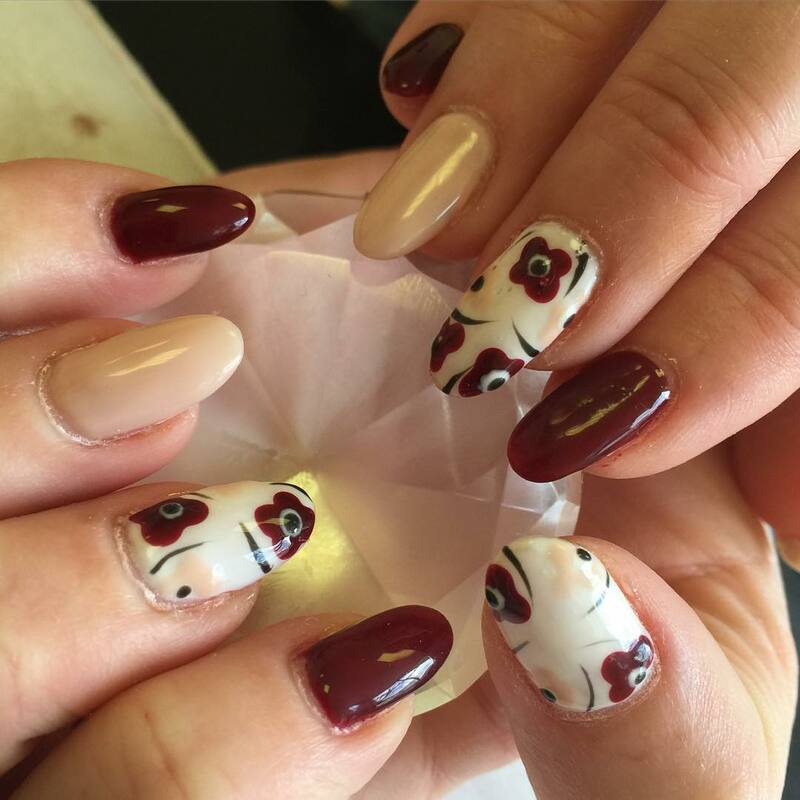 At the top front of the nail, draw two deep opposite lines to make the cat claws design. 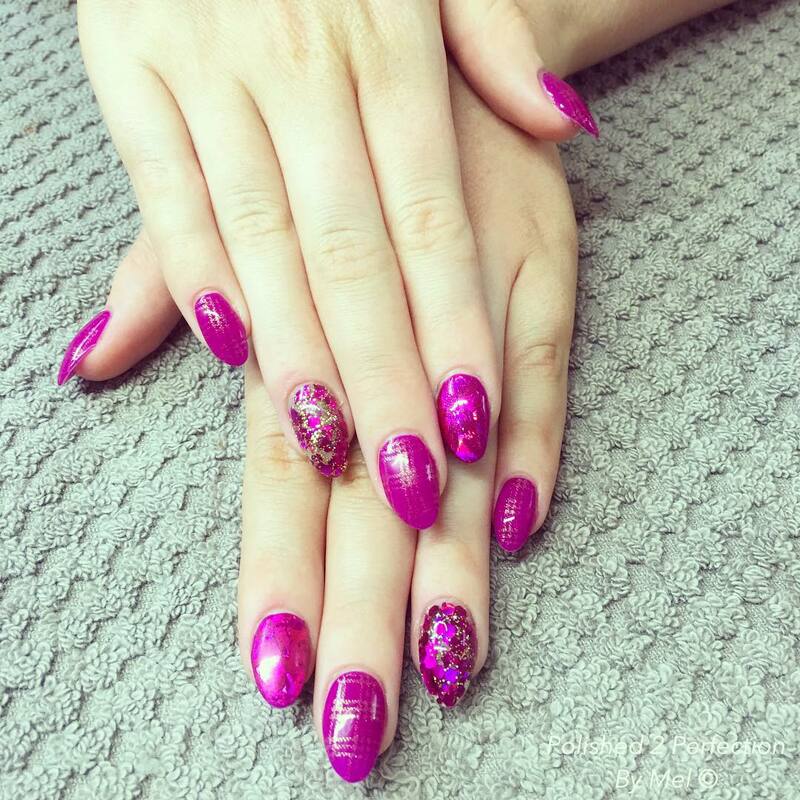 Oval shaped nails do not need much designing to fetch an attractive look. Just paint your nails with any light color and grab the simple yet chic look even for routine days. Make a base with the normal green color paint. On this base, give a 3D look of the stones. 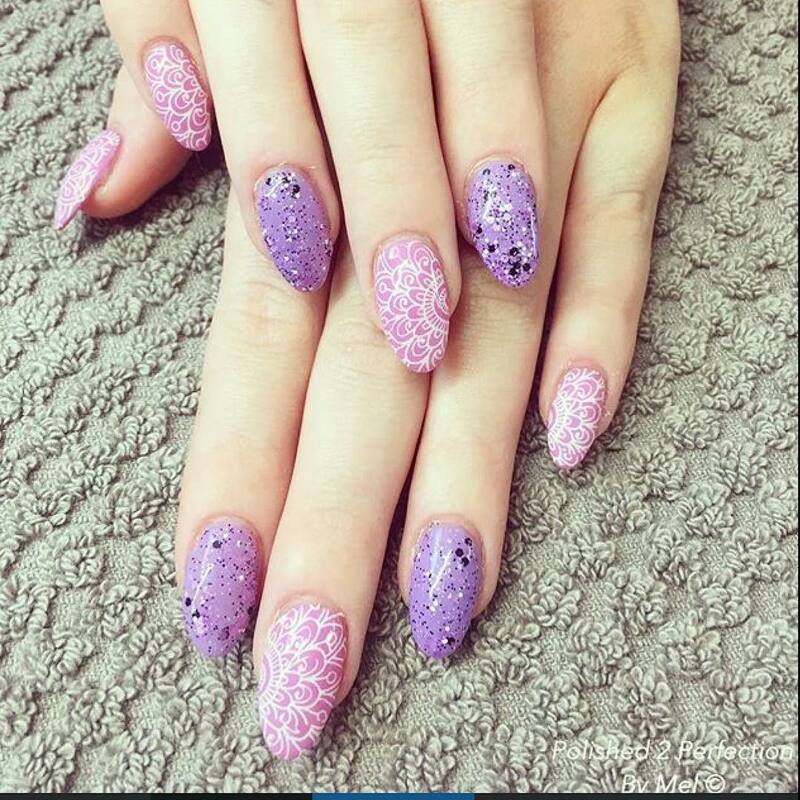 Just create the white pearl style dots to look like a real pearl on the nails. For the high-profile girls, this look is quite interesting to adopt. Design pink Barbie on the nails of young girls. Look cute and friendly with this light and calm color. Go with your friends on a picnic with this nail design and charm. 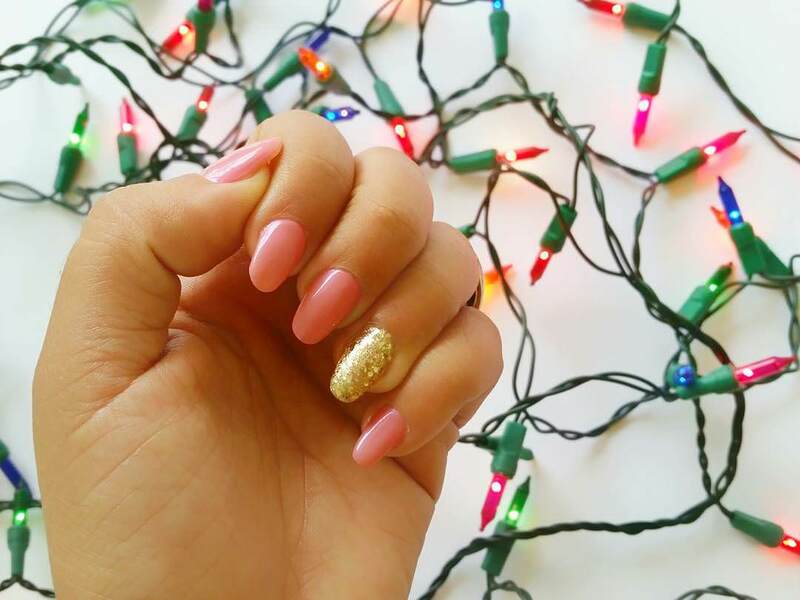 Bring out your real inner beauty with the light pink Barbie nail design. 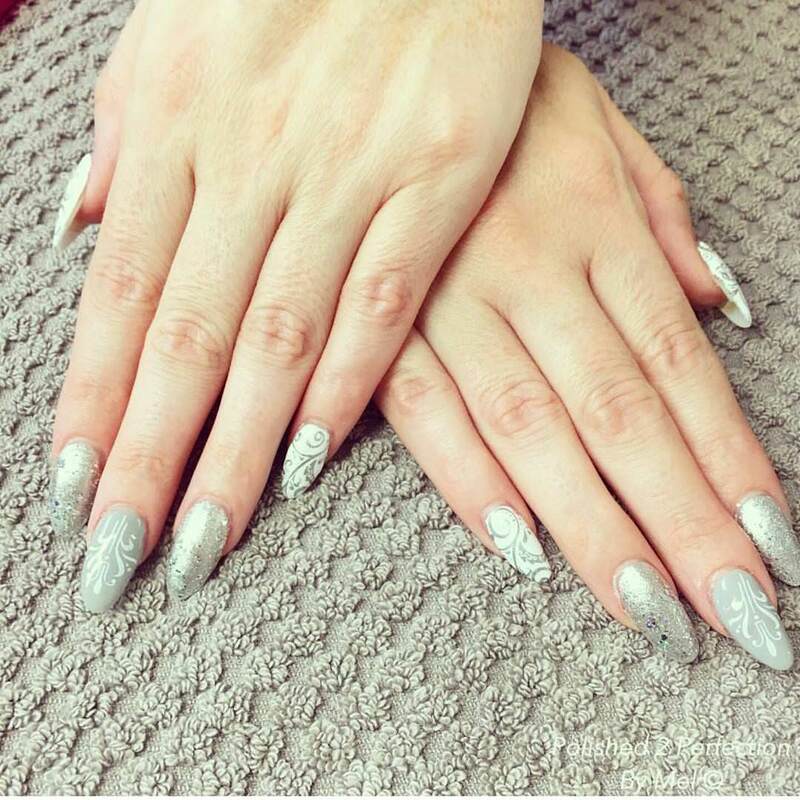 The oval shaped nails demand huge care as they become easy to break. 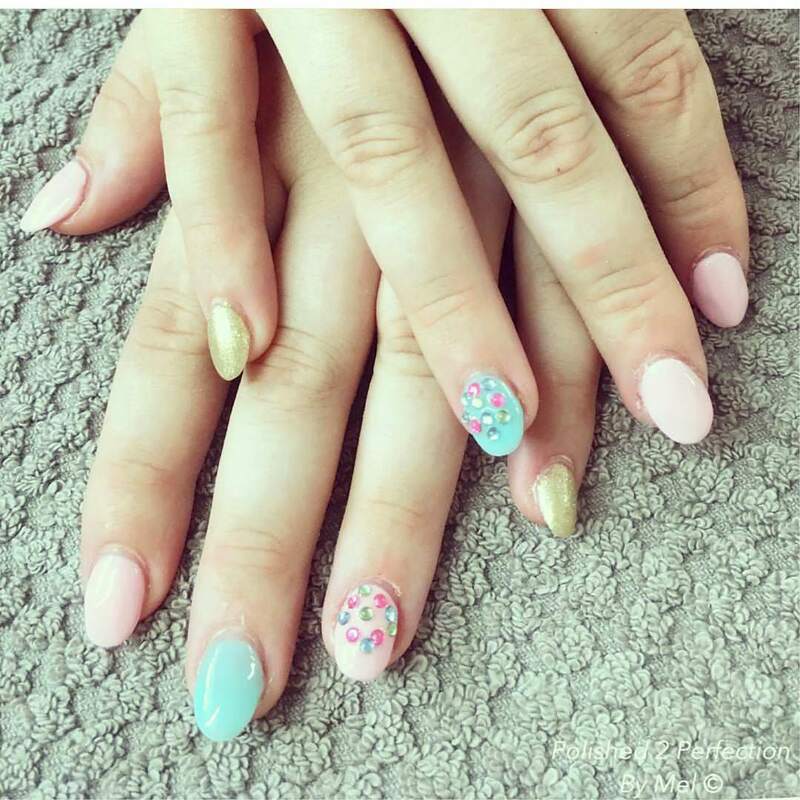 While shaping and designing the nail, the length of the nail should not be so short that it messes the overall look of the nails. 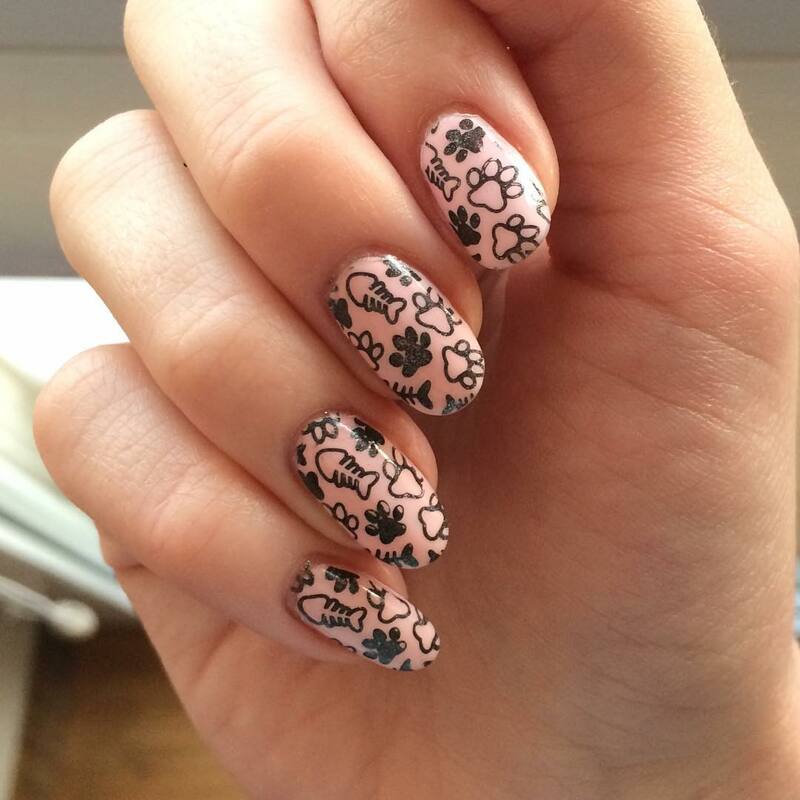 Win the world with your unique nails paint designs!